I am a total neat freak! I thrive off of clean and beautiful spaces. But sometimes when you have kids, or a job, or a life… you just don’t have that much time and energy to clean and organize. 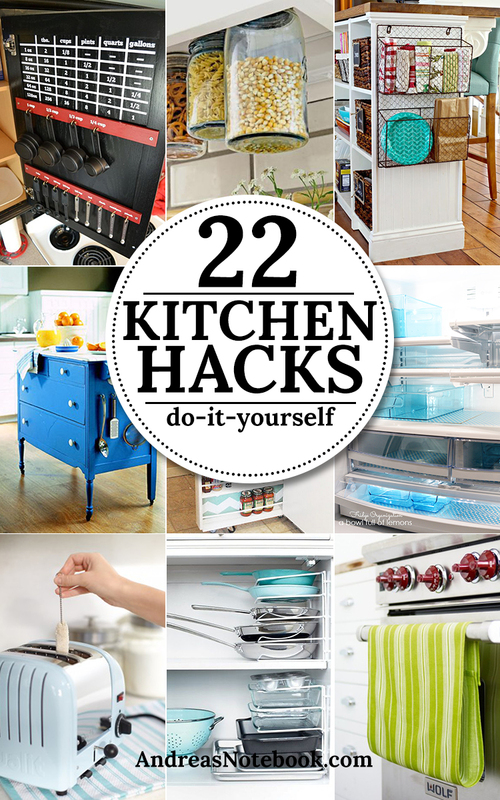 So I’m excited to be sharing some of my favorite kitchen organization tricks that I’ve found! I definitely already do some of these things and others I’m saving for my dream home… You know, when I’m like 100. I love this idea. 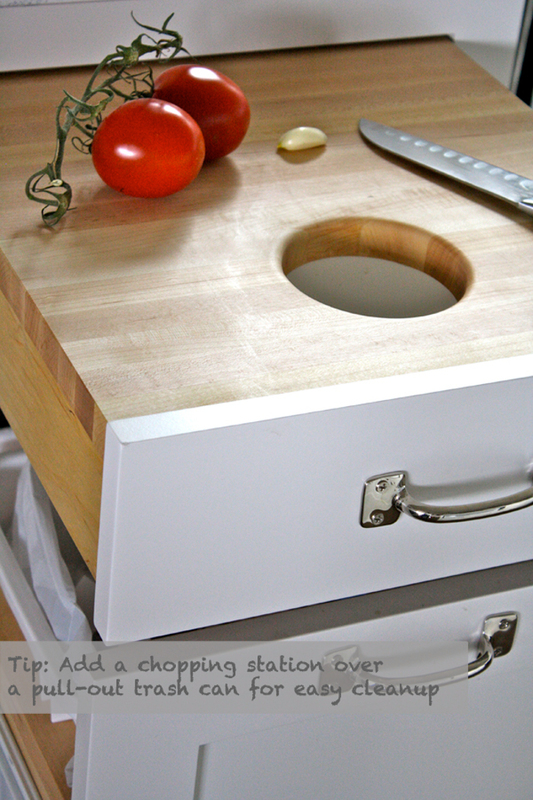 The wood cutting board is beautiful and I love that it’s so easy to discard the unwanted parts that usually just take up space on your cutting board! 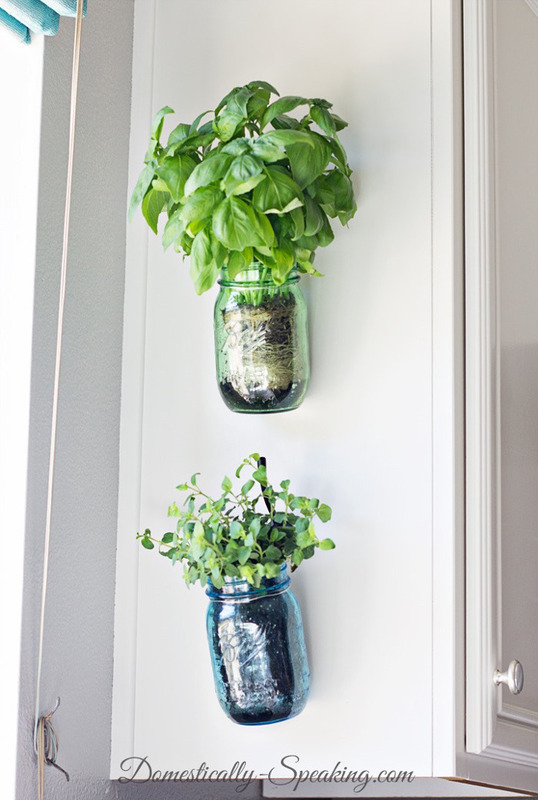 This is a great way to brighten up your kitchen! Plus, it is definitely very functional as well. 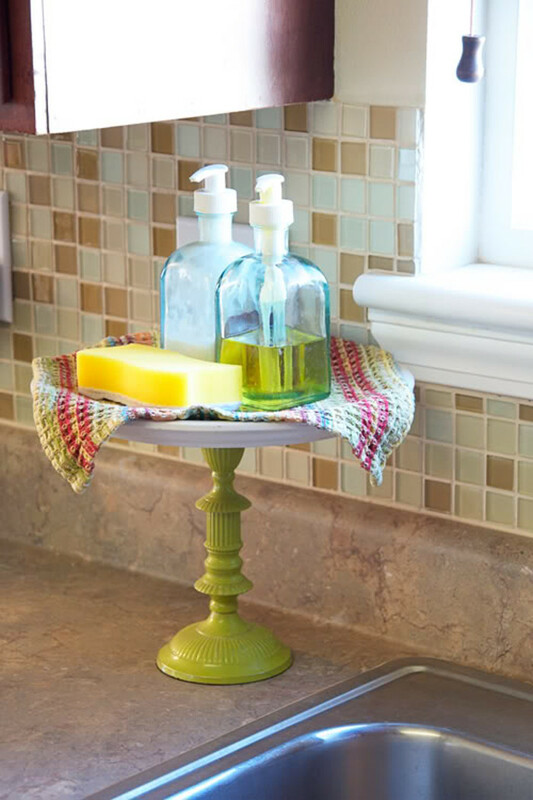 Want to find a cute and inexpensive way to keep your dish soap organized? This is a simple and inexpensive way to keep your counters looking clean. Sometimes I have a hard time finding the right trays, muffin tins, etc. 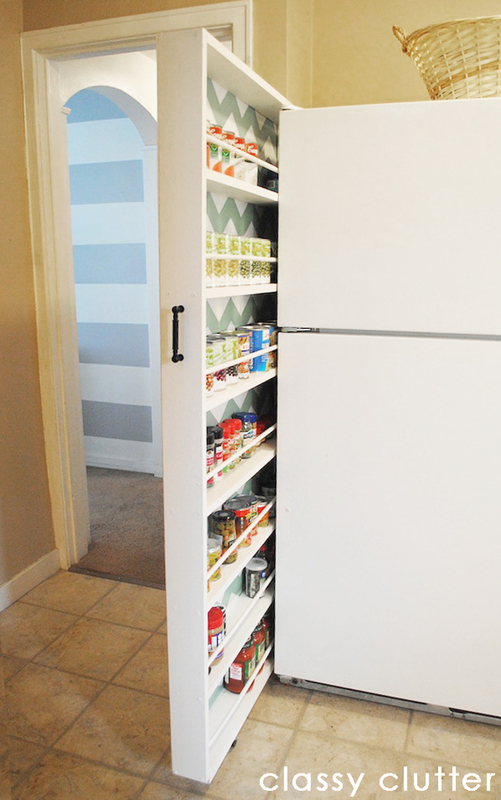 These dividers would definitely make life a lot easier! 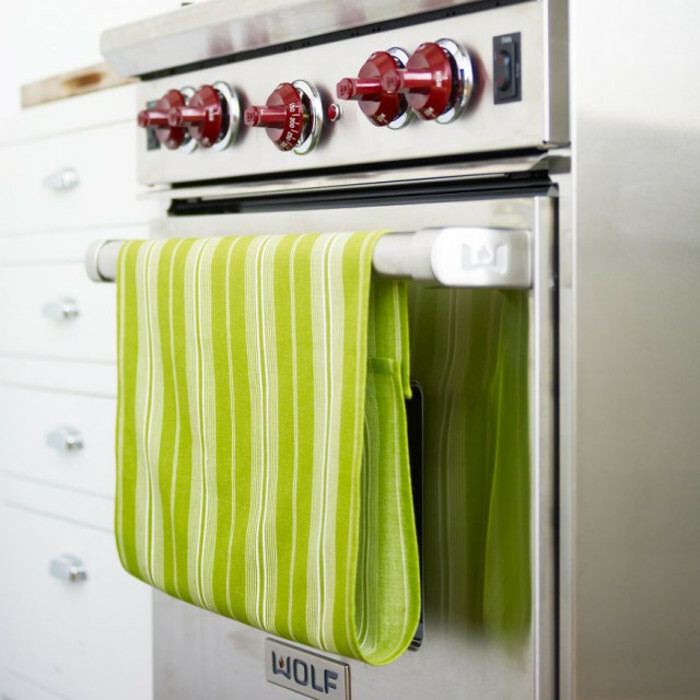 Keep the snacks and other pretty cooking supplies handy with this clever idea. 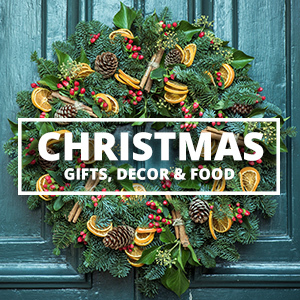 It is definitely also a great way to add some variety and decor to your kitchen! I have actually done this! It really helps when you have kiddos around… Plus it looks so nice to have your towel draped nicely over the front of the oven door. 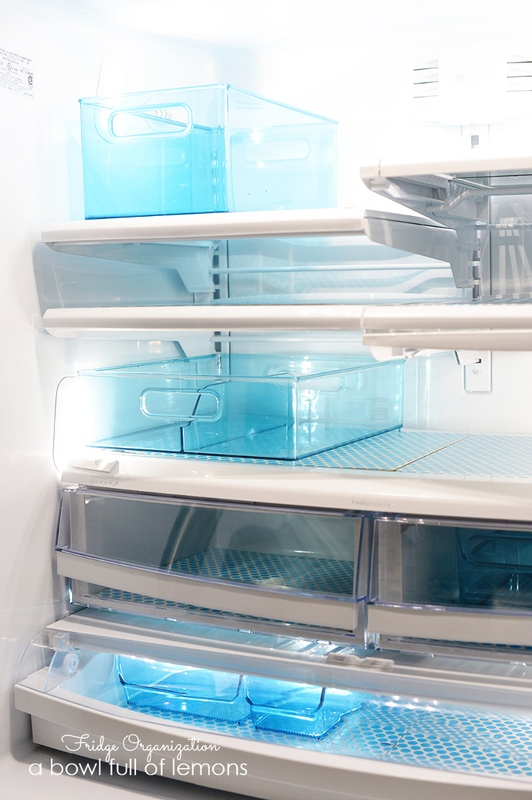 Isn’t this fridge absolutely gorgeous!? A Bowl Full of Lemons has some great ideas to getting your fridge to be organized and easily manageable. 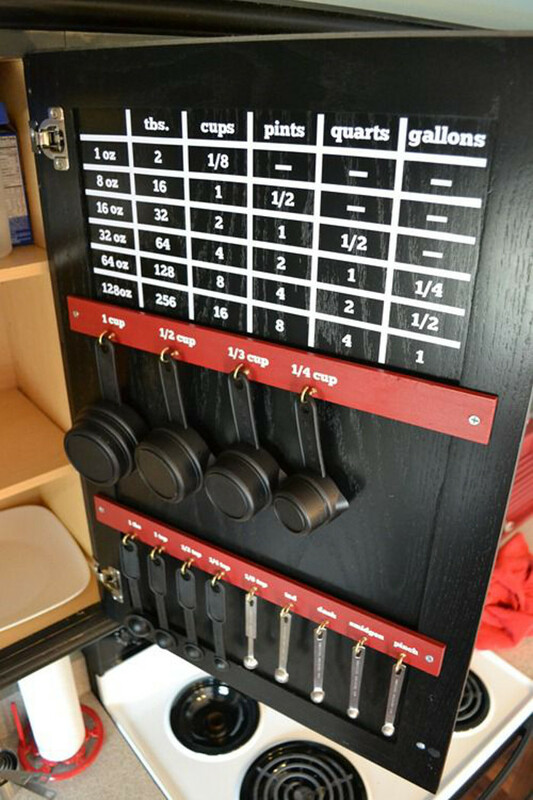 What a cute and clever way to organize your utensils! Classy Clutter is using space in a clever way. I love how organized these cans are, as well as how easy they are to find!! 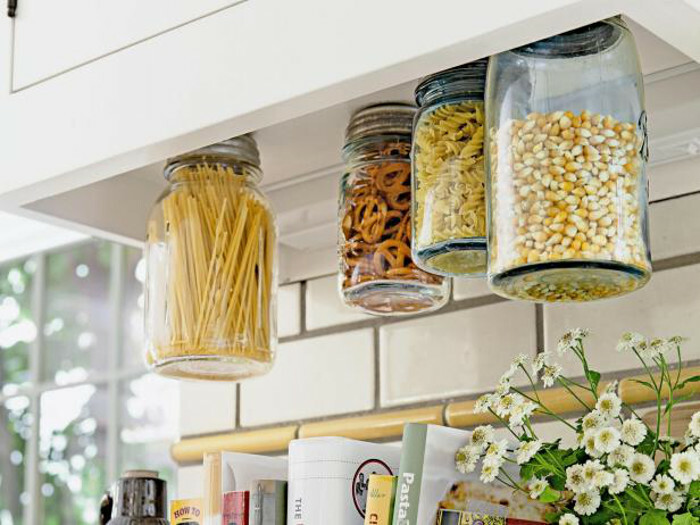 I love how pretty this looks and what a great way to stay on top of those every day pantry supplies. Yay for being organized!! 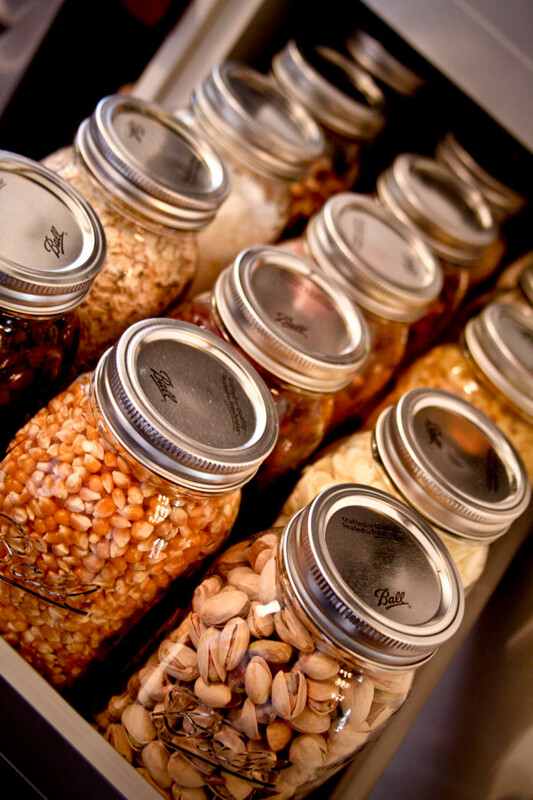 Check out what kinds of things you might want to store in a Mason Jar Pantry. I am in love with this idea. 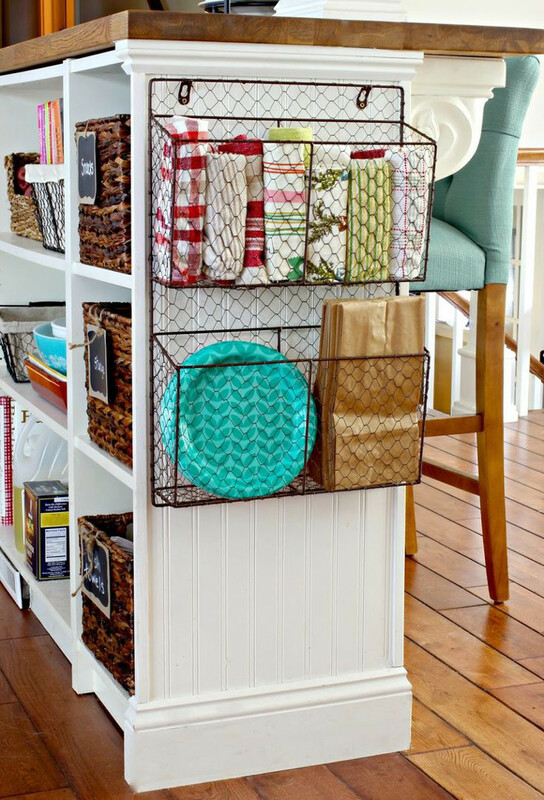 Use baskets to store items that you use on a daily basis. The Golden Boys and Me made her baskets into a lunch station… I think it would be great to use baskets to make fruits, veggies and other snacks easily accessible for the family! Besides the aqua in this picture being absolutely adorable!! 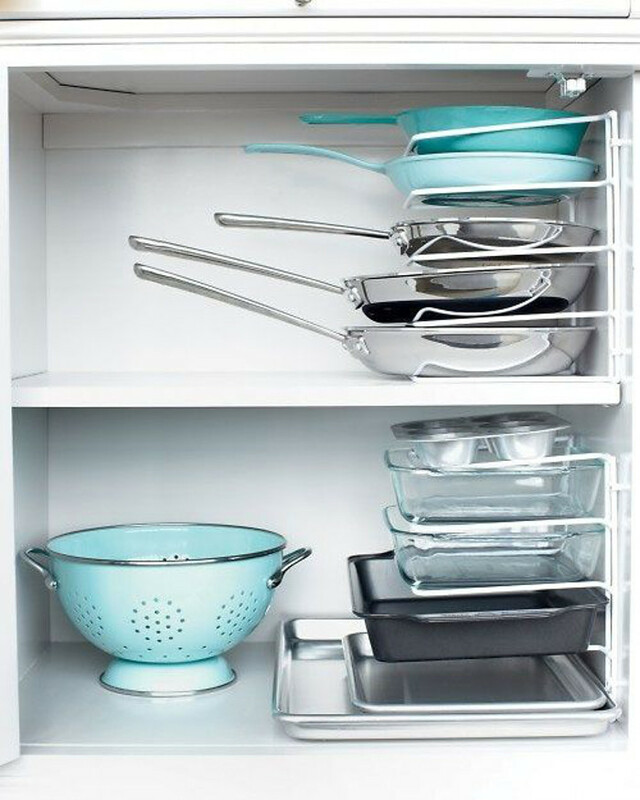 I love how easy this cupboard would be to keep organized and you would always be able to find the right pot or pan!! This is a great storage idea for all those odds and ends that clutter your sink… and this is a great use of space that is usually just wasted. I have never seen this done but can imagine that it would definitely be a space saver and make your drawer a little bit less of a headache! What a crazy idea right?? I think this is amazing because it doesn’t take up much space, but adds storage, plus some precious workspace!! 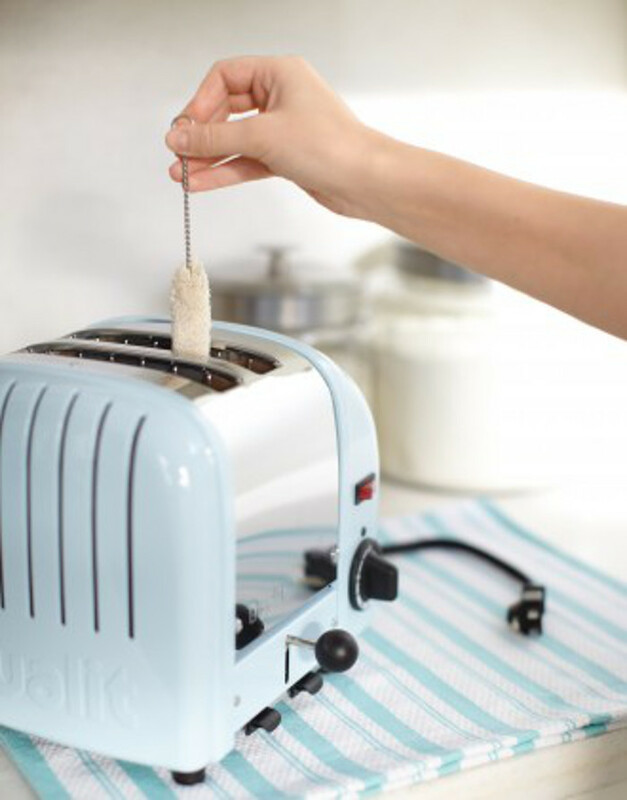 Every wondered how to clean the toaster the easy way?? 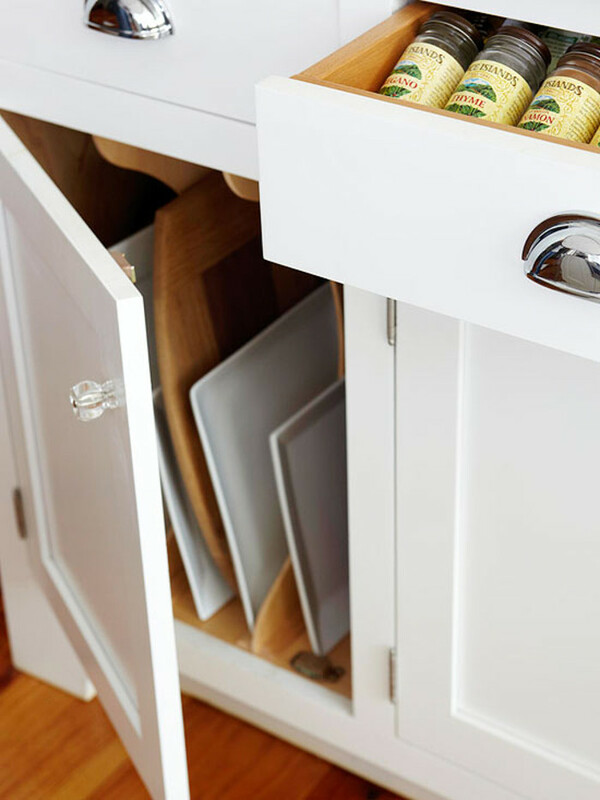 Martha Stewart has all kinds of kitchen hacks up her sleeve! 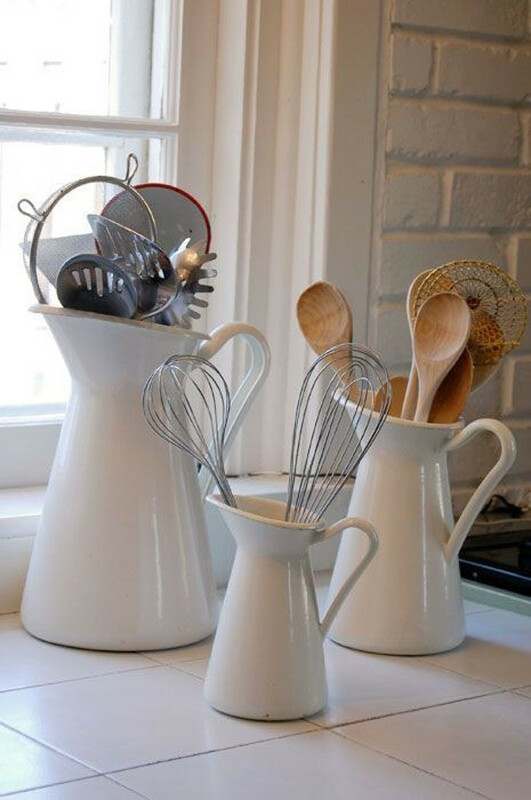 Curious how to create the perfect command center to organize your kitchen–and your life?? This is a gorgeous example. This is definitely making a beautiful statement in the home! 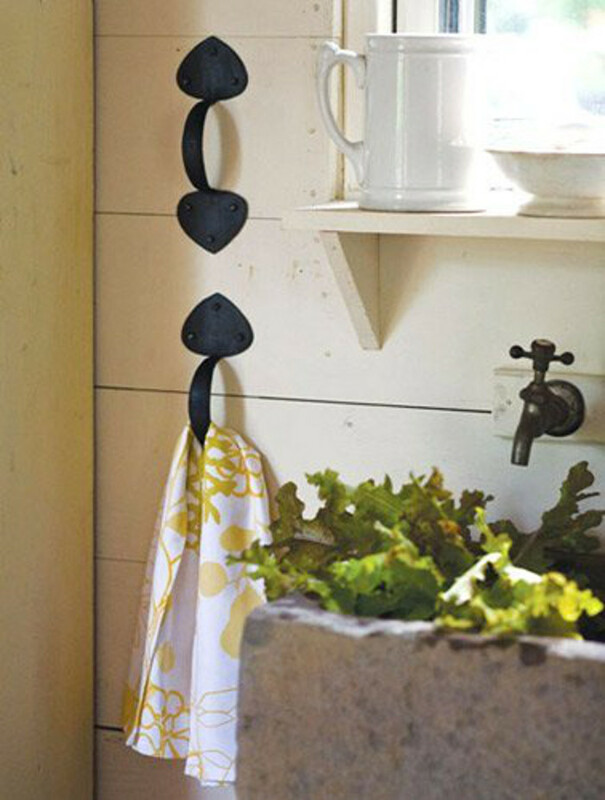 Use old fashioned handles to hang towels. 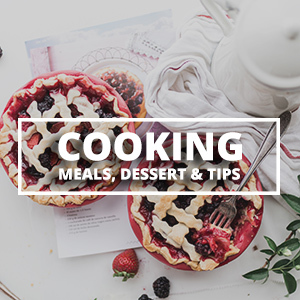 A conversion chart in the kitchen is extremely helpful for any bakers and cooks out there!! This is a genius chart from Infarrantly Creative. Love how bright and organized this space is. 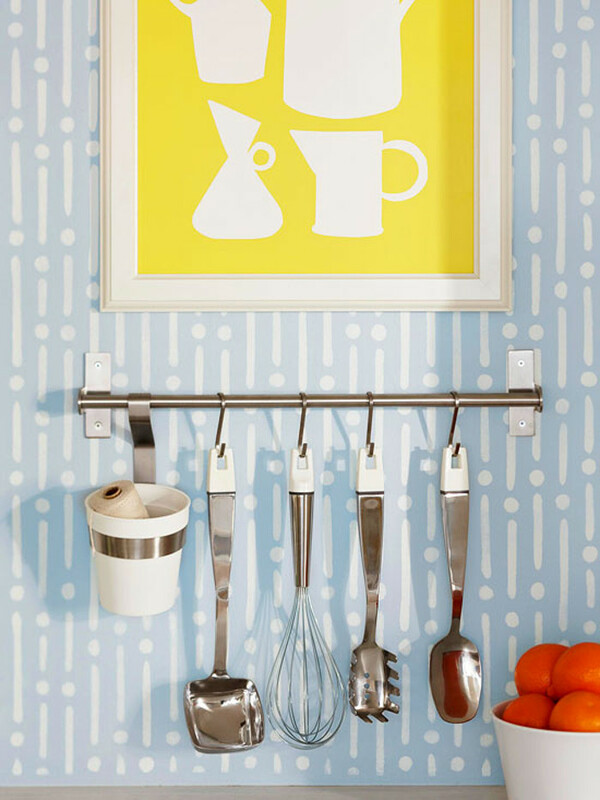 Hang a towel rack and store your favorite utensils in an easily accessible place! 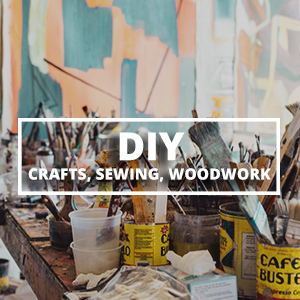 Who knew that pegboard had so many uses? 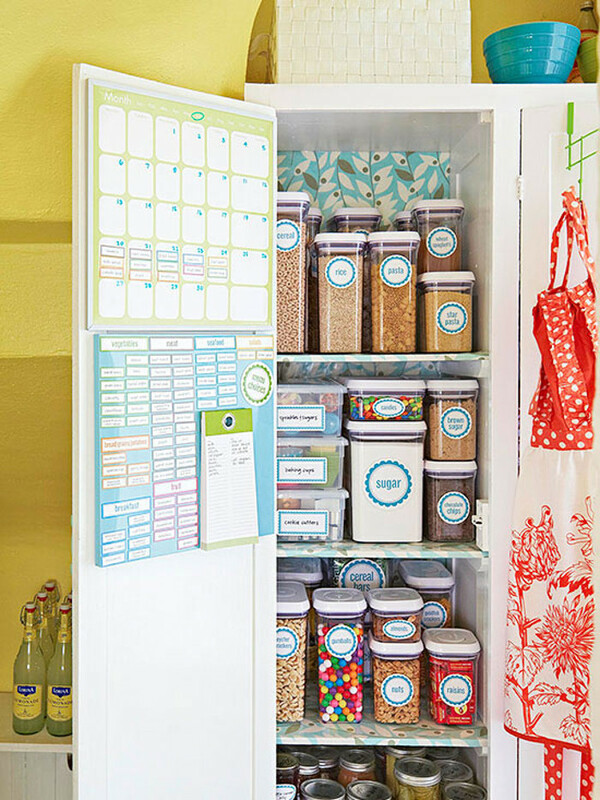 Use a pegboard to help you stay organized. 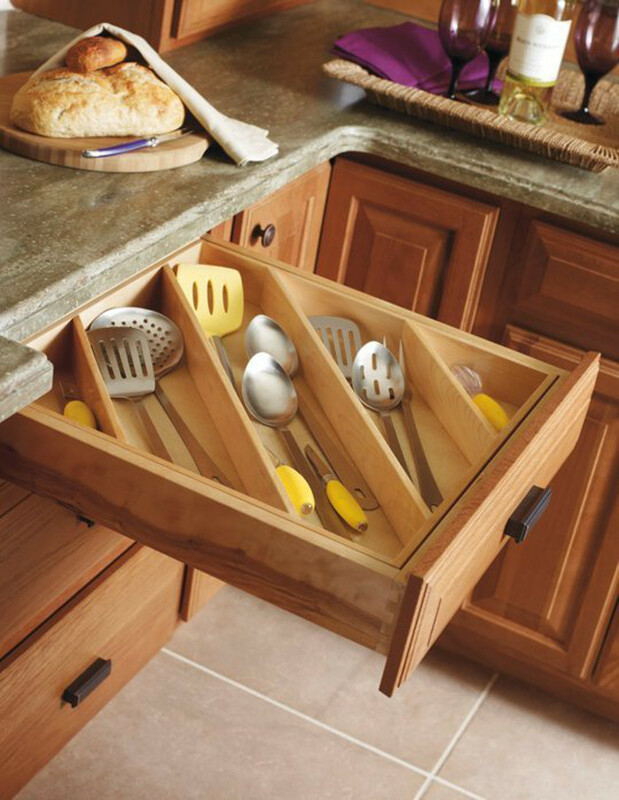 This would definitely be helpful in a smaller kitchen where you don’t have a lot of storage options. Or maybe even on the inside of a cupboard! 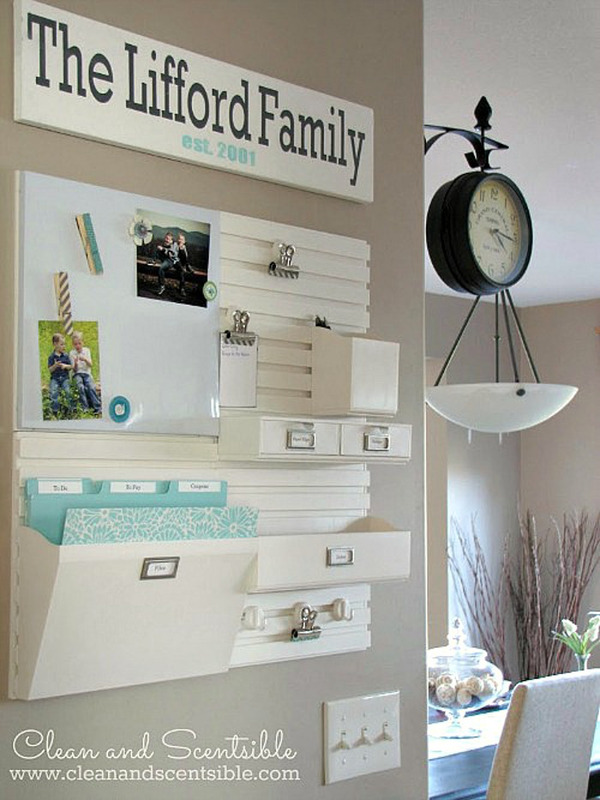 Labels definitely help make any space a little more organized. 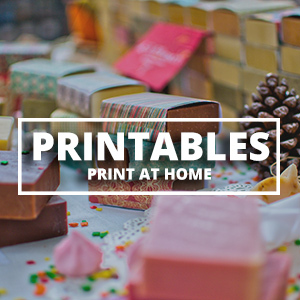 I love these labels from Better Homes and Gardens! I absolutely love number 9. 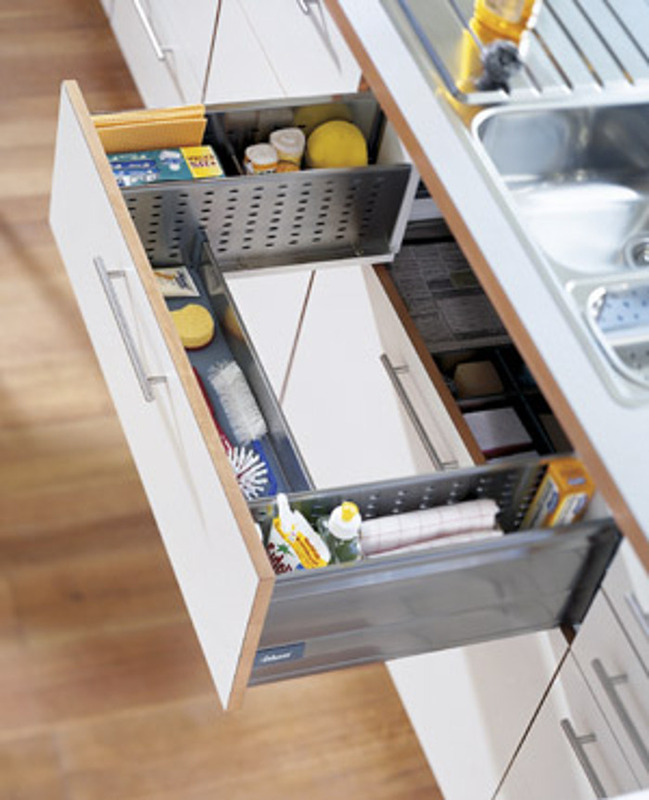 It’s such a clever way to increase storage without taking up any needed space! My husband and I are in the process of moving into a new but small house, so I’m really enjoying looking up how to make the most of what we have 🙂 Thank you! There’s too much “crap” popping up making it impossible to navigate this site. Get rid of all the advertising. I would love to learn of your ideas. 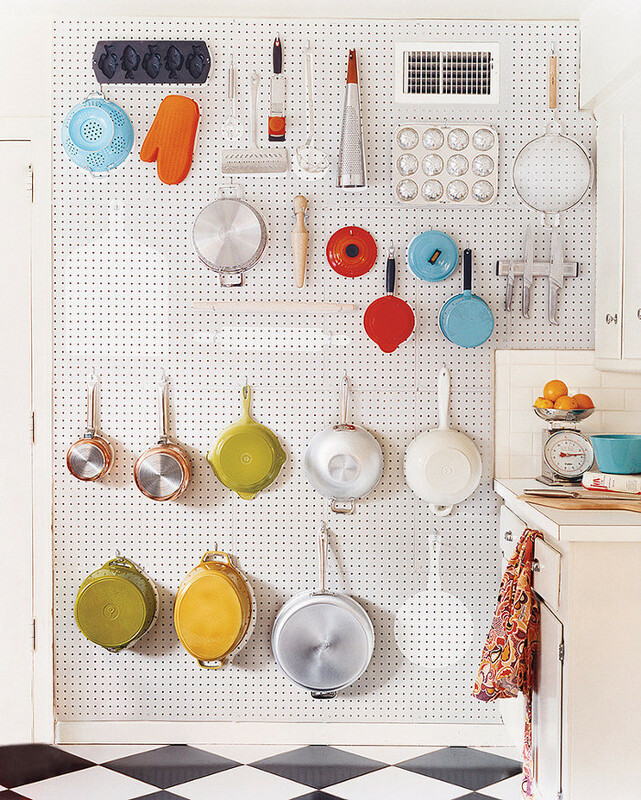 I love the ideas of Pegboard. 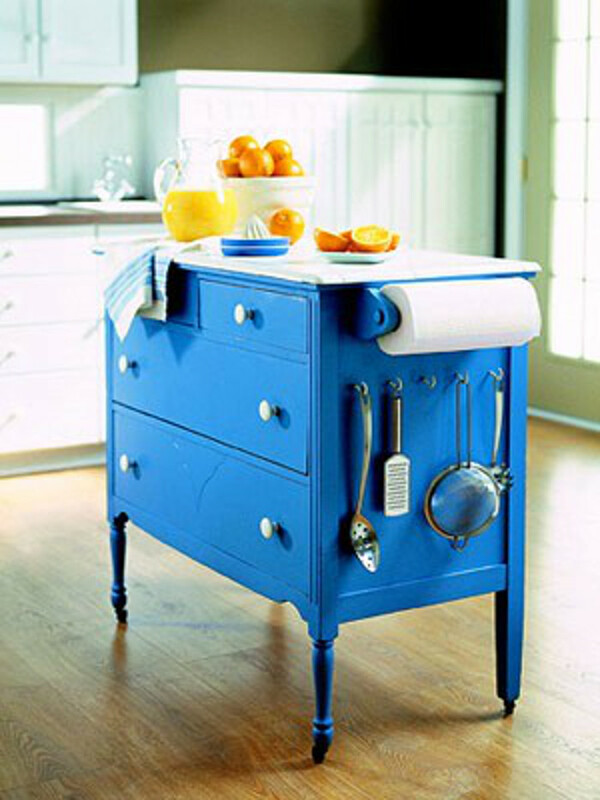 It’s so creative and make the kitchen looks more fun and fun. 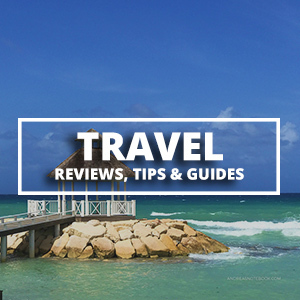 very fascinating, excellent job and thanks for sharing such an excellent blog.